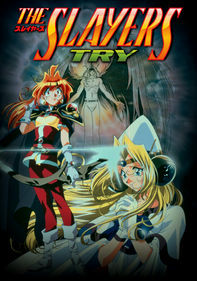 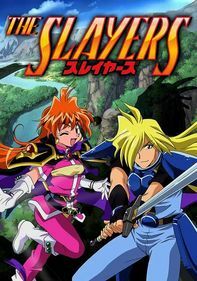 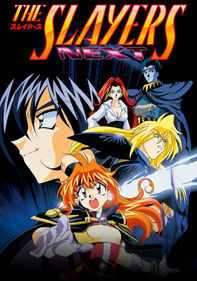 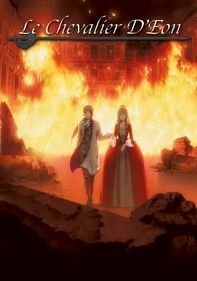 After performing poorly at a prestigious magical academy, sorcerer Orphen embarks on a quest to free a friend from a deadly curse, accompanied by his charismatic apprentice, Majic, and an heiress, Cleao, who holds a powerful key to the challenge. 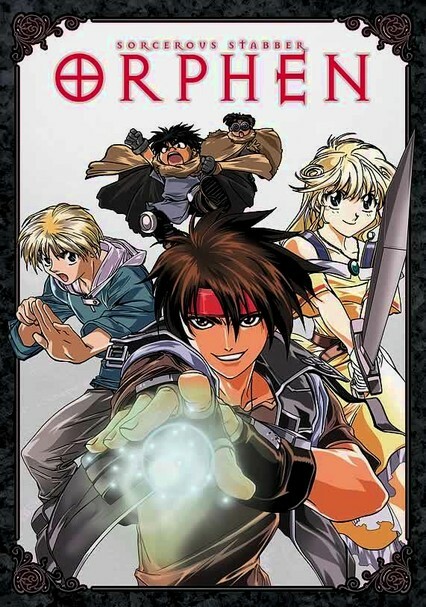 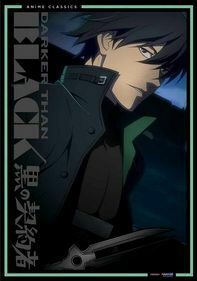 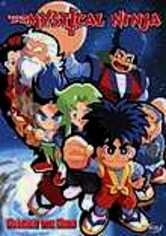 Fiery young sorcerer Orphen and his magic-loving companions Majic and Cleao reunite for more adventure in this fantasy anime series that picks up where "Orphen" left off. 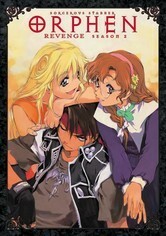 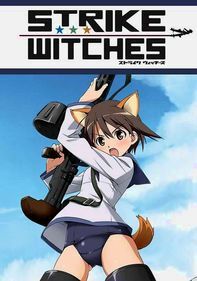 Practicing spells and taking on formidable opponents as they wander the countryside, the trio encounters a strange woman who seems to be following them, a shadowy man who wants to harm Orphen and an enchanted lake that could make their wishes come true.